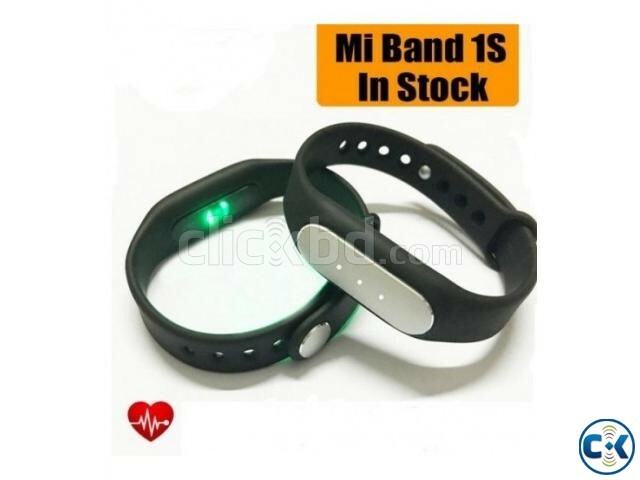 Mi Band 1S – Heart rate wristband A new version is coming! Mi Band 1S, a heart rate wristband – Everyone is worth having. During aerobic exercise, have a good heart rate, it is better to loss weight and improve cardiorespiratory capacity. Mi Band 1S equipped with a optical heart rate sensor, can real-time detect heart rate, let you adjust the motion state scientifically and consume fat efficiently. Mi Band 1S manages your motion every moment and take good care of you. 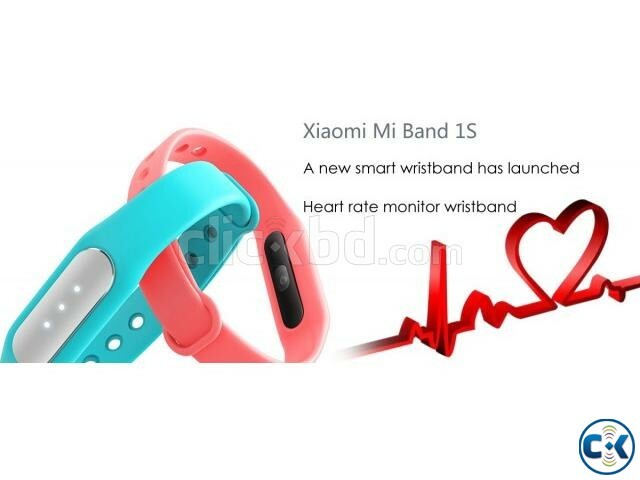 Main Features: • Heart rate monitor: 1S with optical heart rate sensor, shows you heart rate with PPG, you can see the results more intuitively. • 10 days standby time: Top-level Bluetooth chip and military gravity sensor ensure 10 days ultra-long standby time for a full charging. • Call reminder: Mi Band 1S will tell you when a call comes, you never need to worry about missing any important calls. • Sports tracking: Track your sports, record steps, distance and calories, help you achieve your sports target. • Sleep monitoring: Let you know your deep sleep and shallow sleep, also APP will give you periodical evaluation, help you develop good living habits. • Silent alarm: Wake you up every morning, will not be late for work; Remind you with vibration, never worry about missing anything. • Free password to unlock the phone: Forget complex unlock password and gesture, simply raise your hand to close to phones, immediate and safe unlocking.